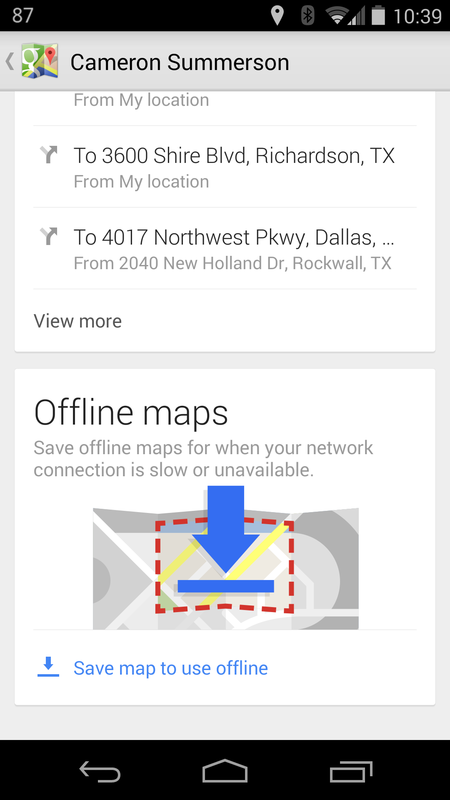 For those who may not know, Google Maps has an offline feature. 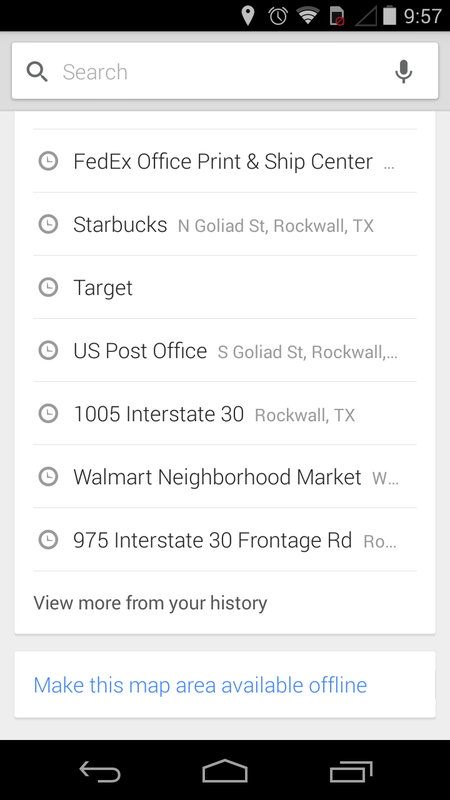 It's not all that useful (it doesn't allow saved locations to be searched nor does it provide directions/navigation - it's essentially a paper map on a small screen), but it's still a thing that may be useful to someone at some point. 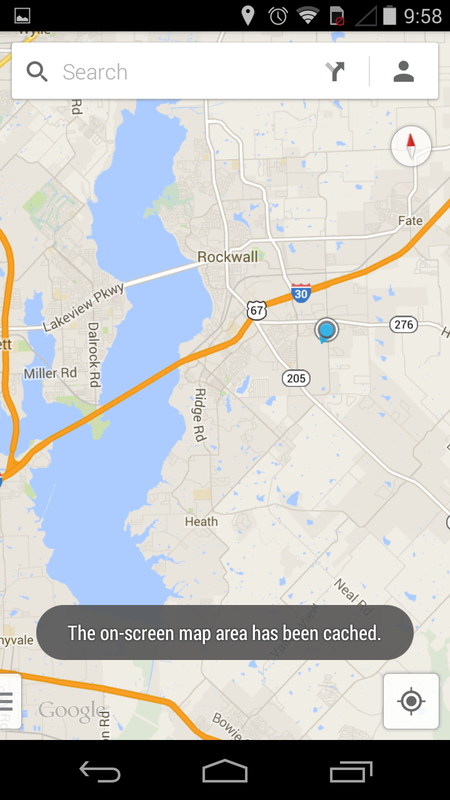 Assuming you think ahead and actually save a map of the location in which you may need for it to be offline, of course. Once the map was available offline, well, that was it. 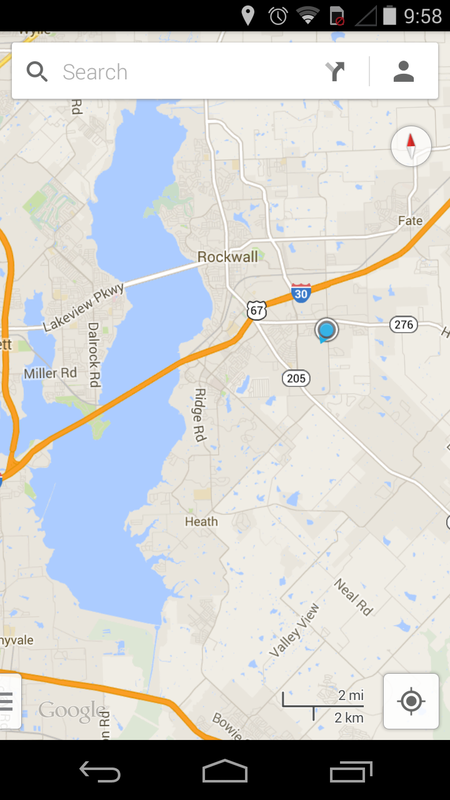 It was there. There were no management options (those were removed back with Maps' first major redesign), nor was there a way to remove said map. 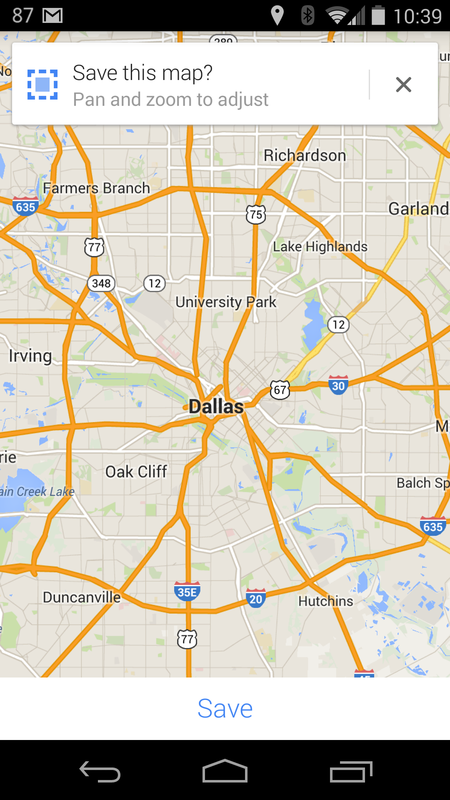 With Maps 8.0, Google is doing things differently, even if only slightly. 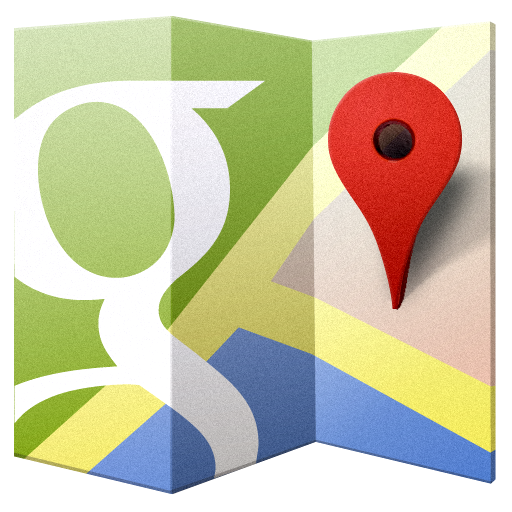 Now, offline maps are saved by hitting the user icon (the one beside the search bar) and scrolling to the bottom. You'll also find that there is a little bit more management available now, though it's nothing like it was back in the Maps 6 days. Aside from adding the ability to access saved maps directly and give them unique names, there's now a 30-day expiration period for saved maps. 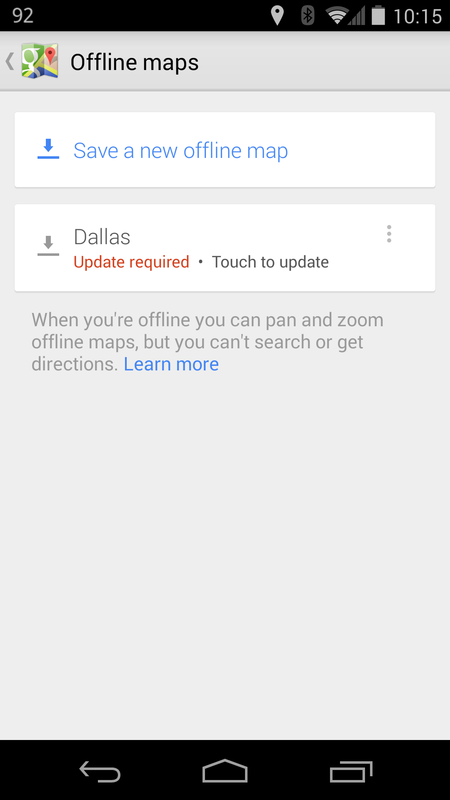 Once that time is up, the map data will require the user to update it by re-downloading. 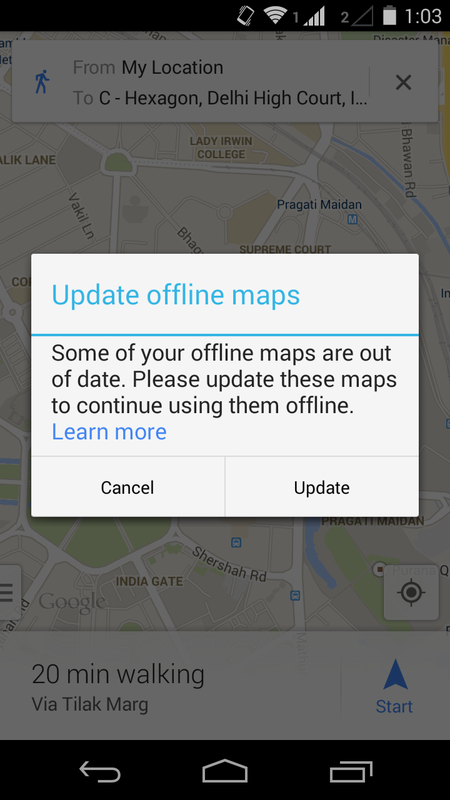 Unfortunately, once the map has expired, Maps tries to force an update (regardless of whether the device is online or not) and won't allow access to the outdated data in the case of a connection-less device. This could be problematic, as some people may find themselves lost in unfamiliar territory with no connection and no map. 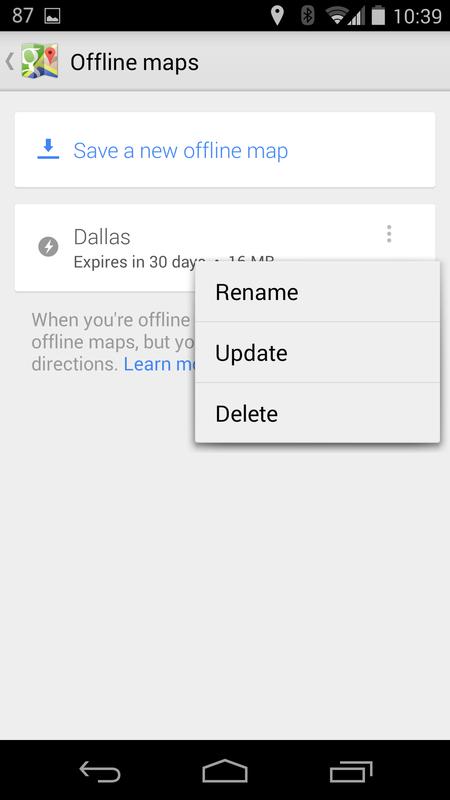 Thus, if you use offline maps often, be aware of the expiration date to ensure the map data is always available.